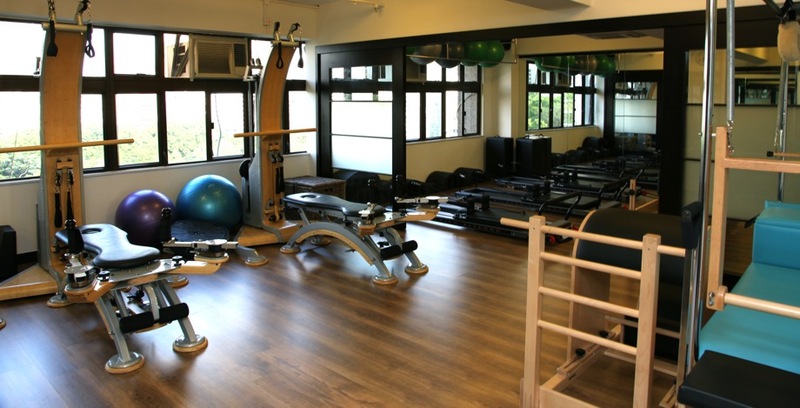 In-Motion - Pilates, Gyrotonic & Physio Rehab Pilates in Kowloon, Hong Kong! 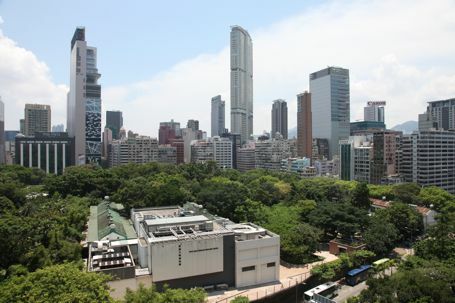 Welcome to In-Motion, an exciting and dynamic exercise studio in the heart of Kowloon with a sweeping panoramic view of neighbouring Kowloon Park providing you with a soothing and relaxing place with which to do your choice of Pilates and GYROTONIC® classes. Typhoon Policy - Our studio closes and all classes will be cancelled on T8 and above. We aim to resume classes within 2 hours of the signal going back down to T3 (and depending if its safe for our instructor to travel to studio). If in doubt, please call our studio to see if your class will go ahead. We hope you can stay a while and check out our site or come by our studio for a visit today!